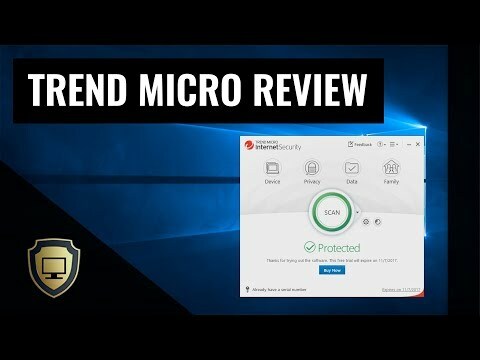 TrendMicro Internet Security is an award-winning protection for your digital world. It protects your email and keep scams out of your inbox. It avoids web threats defends against ransomware, blocking dangerous websites that can steal personal data or optimize performances. It fixes common problems and get everything running at top speed, safeguarding your kids and allowing them to explore the web safely.